Media Misters are permanent, acid free and transparent professional grade misters. Can be used alone or over Media Fluid Acrylics. 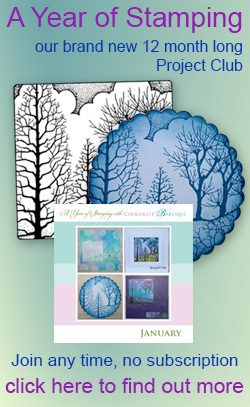 Use with or without stencils an masking materials to create unique cards, scrapbook images and background washes. Colours are intermixable and can also be layered for multidimensional effects.